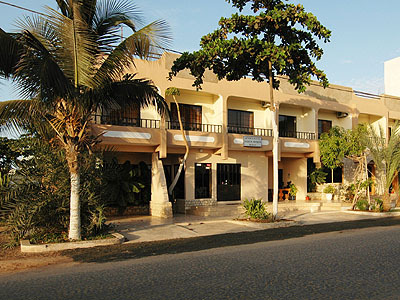 When you cross the little road in front of the hotel you find yourself at the white eastern beach of Santa Maria where you can swim or make use of the surf-rentals close by. To the town centre you need 5 min of walk. 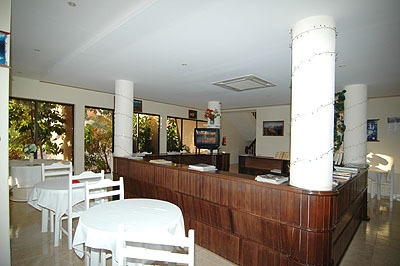 Rooms are spacious and well equipped with a balcony, private shower, WC and TV. 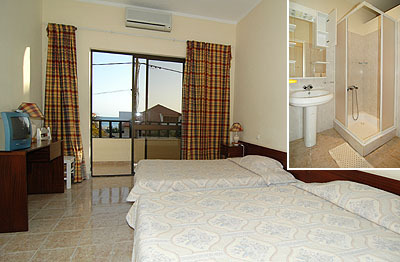 Young families find spacy triple rooms with and without sea view. A baby bed can be made available too. 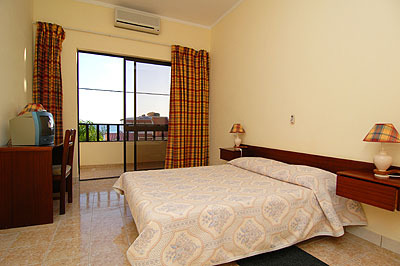 The rooms without sea view are lower priced. 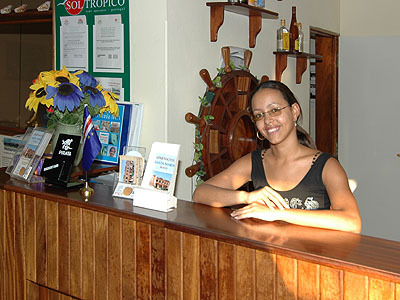 The Cape Verdean owner family runs the facitlity with charme and professionalism. 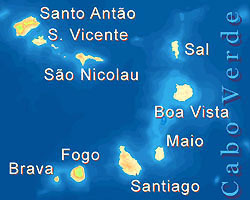 They know the country best and are happy to answer all your questions concerning your stay and further travel over the islands.